Includes airfare, car rental, trains, transfers, hotel accommodations, tours and more. Beautiful landscapes, amazing culinary delicacies, fashion, arts and history, culture awaits you on this month long journey! Today you embark on your journey to Europe! It will be full of unforgettable sights, smells and some of the most delicious foods you'll ever experience! 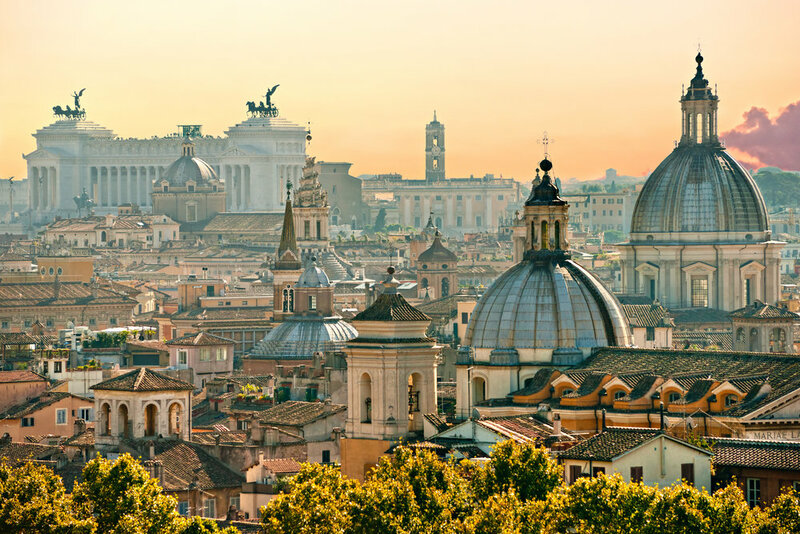 Spend the day adjusting to the time change while exploring Rome and it's many cafe's, shops and famous sites. Don't miss the Spanish Steps (great for people watching), Trevi Fountain and Piazza Navona! Start your tour near Oppian Hill – one of the famous Seven Hills of Rome -- to enjoy panoramic views of the Colosseum, and then stroll down to it with your guide. As Rome’s premier crowd-drawing site, the Colosseum regularly attracts long entrance lines. Skip them with your priority-access ticket and head straight inside for your small-group tour. Enjoy access to the arena floor, the underground chambers and the third tier. These areas are either newly opened or normally off limits. Walk around the reconstructed arena floor, where the gladiators once fought, and peer down in to the underground chambers below. Then, head below ground to explore them yourself, seeing the pits where lions and tigers were once caged. Your Colosseum experience finishes with a stroll around the third tier where you can enjoy panoramic views into the Colosseum as well as out onto Palatine Hill. After exploring the Colosseum, head outside and walk the short distance to the Roman Forum for an up-close look at some of Ancient Rome’s most evocative ruins. See sites like the Temple of Julius Caesar and the intriguing House of the Vestal Virgins, before strolling up Palatine Hill to admire the views of the ruins below. Look down over Nero’s Circus Maximus, where chariot races were once held, and then finish your tour on the Palatine Hill – the most famous of the Seven Hills of Rome. Enjoy a hearty American breakfast buffet in the Vatican cafeteria, where you can fill up on croissants, muffins, pancakes, fruit, cereal, cookies and made-to-order eggs, accompanied by espresso, American-style coffee and fresh juice. After breakfast, hop on an open-air coach for a 45-minute tour through the Vatican City State, listening to historical stories and interesting facts from your guide during the ride. Pass by sights very rarely seen by members of the public, such as the Vatican railway station, the Great Jubilee bell, the meditation gardens used by popes since the 1200s and the pope’s private heliport. The Vatican Gardens are only accessible on select guided tours, so this is a unique way to see more of Vatican City than the typical visitor. When the coach tour ends, your experience continues back at the Vatican Museums, where you’ll follow your historian guide through the galleries’ many artistic masterpieces, finishing up at St Peter’s Basilica. Spend the rest of the rest of your day relaxing and settling into your room or exploring the nearby towns. On the way back to your hotel, stop by to enjoy the small town of San Gimignano, a small walled village about halfway between Florence and Siena. Recognized as a UNESCO World Heritage Site since 1990, San Gimignano offers visitors the chance to step back in time while enjoying its local products including saffron and its white wine, the Vernaccia di San Gimignano. Spend the day at the family-owned vineyard estate and winery of Castello Banfi, in Brunello di Montalcino. Though it’s famous for its award-winning Brunellos, syrahs, merlots, cabernets, and blends, you’ll want to stay long after the wine tasting to soak in the spectacular surrounds (the estate boasts 7,000 acres of vineyards, olive groves, and cypress trees). Head south to the Avignonesi winery. Spend the day exploring Florence. With so many museums, shops, bridges, gardens and cathedrals to see. you'll want to get an early start! 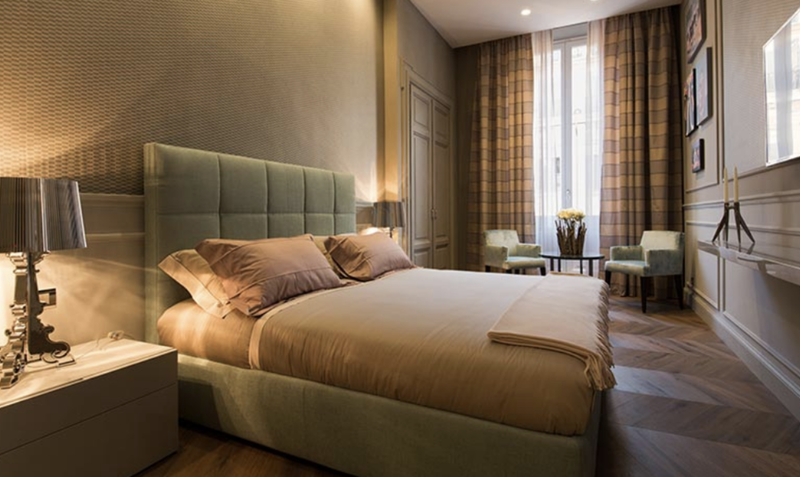 Depart Florence for Paris this morning and check into your central Paris hotel. Towards late afternoon, enjoy one of the best views of the Eiffel Tower and all of Paris from atop the Arc de Triomphe. The view from the top of the arch is worth climbing the 284 stairs. From your privileged position, survey all of Paris. Unlike the obligatory Eiffel Tower trip, getting into the Arc de Triomphe is an effort not all tourists undertake. Arriving about an hour before sunset will afford you one of the best views of Paris and the Eiffel Tower as the lights of the city come up for the evening. The Louvre Museum in Paris is without doubt one of the most visited museums in the world today. The museum, which was initially a palace for French monarchs, is home to some of the greatest works of art spanning across time lines and numerous geographic regions. The Louvre covers an area of more than 60,600 square meters showcasing over 380,000 historically significant objects of which 35,000 are art masterpieces! Da Vinci s Mona Lisa, the Venus De Milo, and other famous Greco-Roman sculptures reside. Spend the day people watching, eating at Parisian cafe's and shopping. When the evening comes, board your luxury 250-person vessel at your selected time and head out along the sparkling River Seine. Pass the iconic Eiffel Tower, and cruise under Pont Alma and Pont Alexandre III. See the impressive National Assembly building, which houses part of the French parliament, and look out for the Louvre Museum. With an information booklet in hand, you can read up on all the sights from the comfort of your dining table. Opt to head to the upper deck, too, for 360-degree views during your cruise. Drift along Ile St Louis and Ile de la Cité, and capture photos of Notre Dame Cathedral; floodlights make this Gothic masterpiece even more striking at night. Other sights include the National Library and Paris’ very own Statue of Liberty. You’ll be served a gourmet 3-course dinner prepared by an award-winning team of chefs to enjoy while you take in views of Paris illuminated at night. Enjoy drinks to complement your French meal, such as an aperitif, wine, Champagne, and coffee. With a maximum of only eight per group, your small group trip to Versailles ensures a more intimate experience. Hotel pickup from your centrally located Paris hotel is included. Your day begins with a fully-guided tour of Versailles (1-hour) including the Royal Apartments, Hall of Mirrors, Queen's Bedroom and the Gallery of Battles. Enjoy lunch at La Petite Venise Restaurant. Marie-Antoinette played at being a shepherdess in the 1780s. (1 hour), a mini palace where Louis XV and Louis XVI liked to lead a quiet life outside the court of Versailles. While you're on the grounds, you can see the famous fountain show in the gardens! The display is accompanied by music composed at the time of Louis XIV's court. Take a tour of Versailles with a difference - by bicycle! It's one of the best ways to see Versailles' expansive gardens plus you'll get to see highlights of Versailles that most visitors miss, including Marie Antoinette's country-style Hameau, the Petit Trianon and the Grand Trianon. You'll also enjoy a picnic (at your own expense) by the Grand Canal then take a tour of the Palace of Versailles. Together with your guide, you'll walk to the RER train station to make the 30-minute trip from Paris by train to Versailles. Once in Versailles, you will pick up your bike at at an office just 5 minutes from the Palace of Versailles. The first of many highlights on this active day out is a visit to Versailles' village market to buy baguettes, cheese, ham, wine and whatever else you desire for your delicious picnic lunch in Versailles' gardens. These picnic provisions are purchased at your own expense. The next highlight today is a bike ride through the gardens behind Versailles palace. You'll leave foot visitors behind on your tour of the palace by bicycle, as visitors on foot can visit only a small fraction of the palace gardens. Versailles' gardens and forests are crisscrossed by a network of fantastic trails and tree-lined paths, so bring your camera for picture-perfect views in every direction. Arriving at the far end of the Grand Canal, you'll settle down for a picnic in the exact spot where Louis XIV, XV and XVI ate in order to marvel at their palace. Relax on the grass in peace where only your cycling group will be able to easily reach this end of the Grand Canal. After lunch, pedal back towards the palace itself for an unforgettable view into the lives of the French monarchy before their removal from power by the Revolution in 1789. You'll visit the Hall of Mirrors (site of the treaty ending World War I), the King's State Apartments and the amazing King's Chapel (audio guide available). After your visit to Versailles you'll return to Paris via RER train. Your tour starts by skipping the lines to walk directly into the catacombs. This vast, underground cemetery is composed of miles of underground tunnels lined with the skulls and bones of some 6 million Parisians. In the company of an expert guide and a small group of 19 people or fewer, explore this unbelievable city of the dead where each room reveals ever more ornate and macabre bone decorations. Along the way, hear the unbelievable story of how the catacombs were built and the massive project that was undertaken to move bones from around the city to this point. Your special-access status means the guards will also open gates just for your group, letting you into areas like a secret chapel ornately decorated with skulls and femurs. Believe it or not, the Paris Catacombs are just as much a symbol of the city as Notre Dame or the Eiffel Tower. They contain bones representing some 2,000 years of history, and their construction was a unique civil engineering project that helped give rise to the modern city. Explore the city of Paris today, finishing up your shopping or stopping by one of the areas that you loved the most! The Moulin Rouge's new show, "Féerie," was created by Doris Haug and Ruggero Angeletti, who, since 1961, have been the directors of the most famous shows in the world. Choreographed by Bill Goodson, Féerie consists of a troupe of 100 artists, including the 60 Doriss Girls that were recruited world-wide; 1000 costumes of feathers, rhinestones and sequins, designed by Corrado Collabucci, and set up in the most famous Parisian workshops (for example, 500 pairs of custom-made shoes of the size 36 to 47); sumptuous settings with shining colors and unique designs created by Gaetano Castelli and made by Italian artists; the best international and outstanding acts; the expected return of the giant Aquarium; and music by Pierre Porte, using some 80 musicians and 60 members of the chorus. "The Moulin Rouge today and yesterday, the Moulin Rouge forever"
"The Moulin Rouge from 1900 to ..."
David Le Quellec appointed new Executive Chef of the Moulin Rouge! 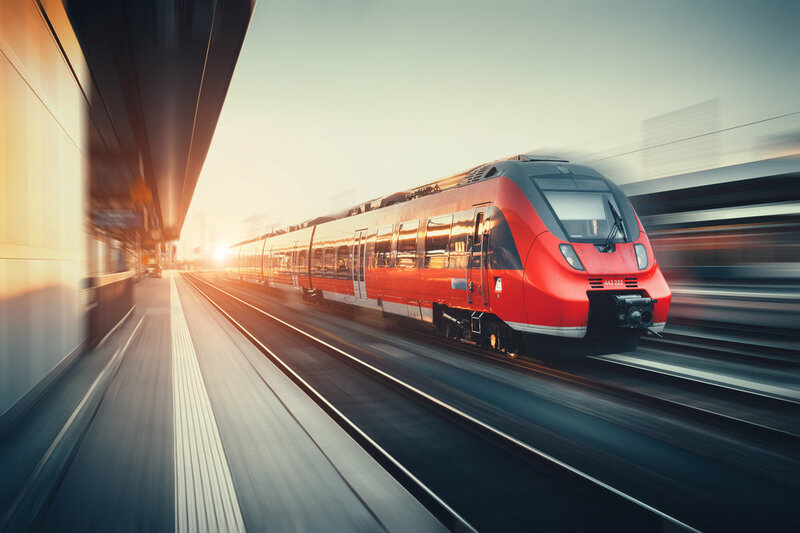 Only 2.5 hours long and offering a unique experience of going through the Chunnel, this is both the most affordable and convenient way to travel from Paris to London. 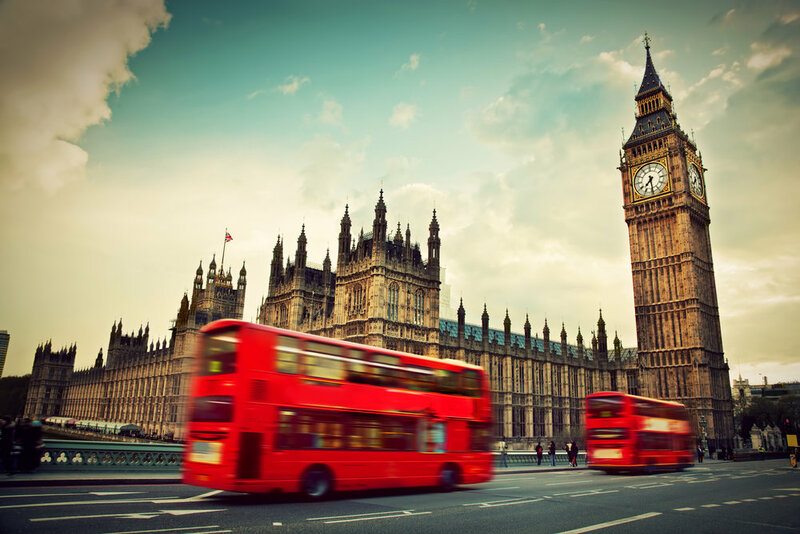 After traveling throughout Europe, take the day to visit with family and enjoy London, together! Koh-i-Noor diamond, the 105.6-carat diamond given to Queen Victoria in 1849. Having explored as much as you wish, take your leave and make your own way back home or to your hotel. Want to uncover more of London’s fascinating royal history? You have the "Royal Palaces Pass" this gives you a priority entrance ticket to the Tower of London together with admission to London’s Hampton Court Palace and gardens, and Kensington Palace, the former royal home of Queen Victoria and Princess Diana. Your Royal Palaces Pass entitles you to one visit to each of the three attractions and is valid for two years, so you’ll have plenty of freedom to experience each site and discover its enthralling past at your leisure. Explore the beautiful scenery of the English countryside on this full-day tour of Windsor Castle, Stonehenge, Lacock and Bath. Head to Windsor Castle, home of the British Royal Family, and explore St George's Chapel and the State Apartments. Continue onward to the 5,000-year-old prehistoric site of Stonehenge with a guide, and ponder over its use in centuries past. Visit the charming English village of Lacock for a traditional pub lunch, and finally, enjoy a coach tour of Georgian city of Bath as well as a short walking tour. Skip the line for a perfect London Eye experience! With fast track entry for your standard flight in a shared capsule, you get to skip the majority of the queue. The London Eye offers spectacular views of the capital of England from high above the River Thames. The famous landmarks to be seen include Big Ben and the Houses of Parliament, St. Paul's Cathedral, Buckingham Palace and Westminster Abbey. Your visit includes new interactive guides powered by Samsung Galaxy Tab and an entry to the London Eye 4D Experience, an inspiring journey of discovery that brings London to life through multi-sensory special effects. 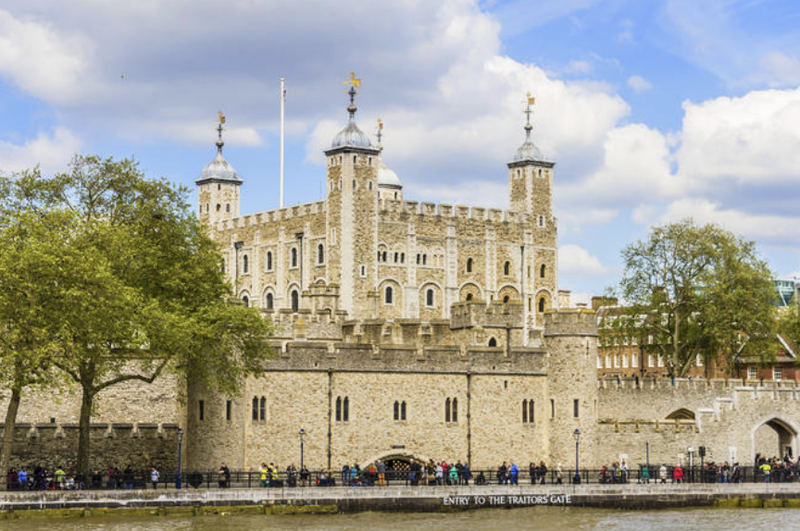 Tower of London and "Royal Palaces Pass"
To ensure the price of $TBD, we recommend booking as soon as possible.